Share in ministry that is close to the heart of Jesus by ministering to the sick, lame, broken, and spiritually oppressed. 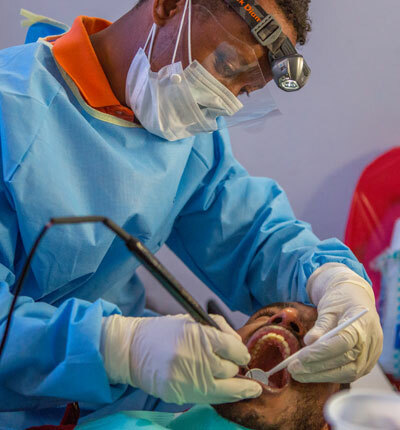 You’ll serve as His hands and feet, offering hope to impoverished Jewish communities in Africa and India by being a part of free medical, dental, and optical clinics. You’ll participate in distributing life-changing medicines and nutritional support. 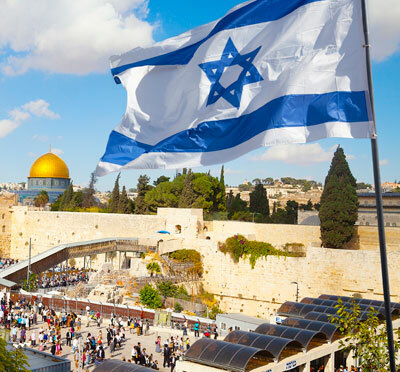 Our Celebrate Israel 2019 Tour is sure to be a once-in-a-lifetime experience. You will have the opportunity to visit awe-inspiring sites where Yeshua walked and ministered 2,000 years ago. The world Jewish population is estimated to be around 16 million. Over 6 million live in Israel. The other 10 million are dispersed among the nations, always living as a minority, and often persecuted by non-Jewish neighbors. Jewish Voice Ministries International is committed to declaring the Good News of Yeshua “to the Jew first” (Romans 1:16) in these communities – and reaching their Gentile neighbors as well. If you’re not able to join us in person, you can still partner with us in these outreaches through your generous financial gifts and through prayer.